Diaspora Arts Connection proudly presents: The Ladino Project MADRE. Sephardic musical traditions interwoven with Flamenco portray a woman's life cycle through song. Performed by Rachel Valfer with dance performed by Miriam Peretz. MADRE brings together leading talent in Middle Eastern music with cutting edge Flamenco culture of the Bay Area. 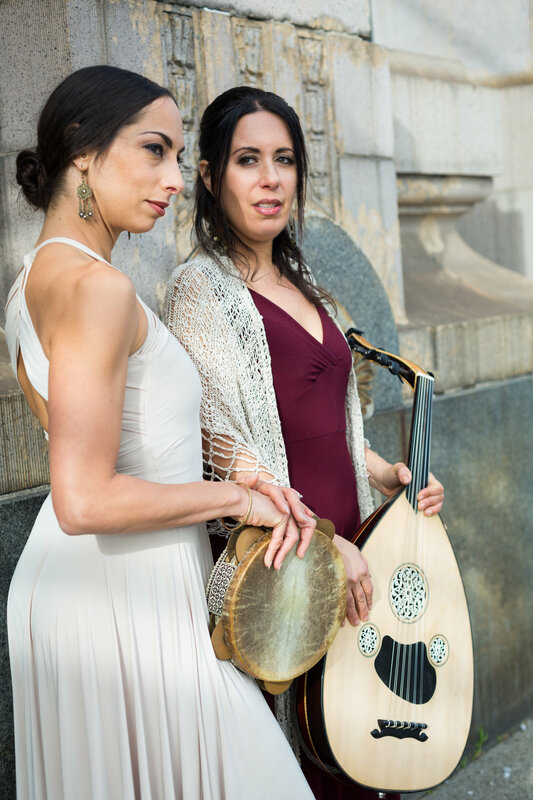 MADRE, The Ladino project's current performance project, is a tribute to the lives of Sephardic women over the ages. MADRE expresses different aspects of women's life cycle through Ladino folk-songs of North Africa and the Balkans, woven together with traditional and contemporary music, and interpreted through traditional and ethno-contemporary dance. This project explores the women’s oral song tradition as it evolves over time from past to present, shedding light on the experience of womanhood in the old cultures of the Sephardic diaspora to the present day.